Vaadin’s business is building components and tools for web application developers. Its products enable businesses to replace most of their desktop applications with standard based web applications that run on all major mobile and desktop browsers. By hiding the underlying complexity of the web standards, Vaadin's technology speeds up the development process, increases security and allows developers to focus on building business value. 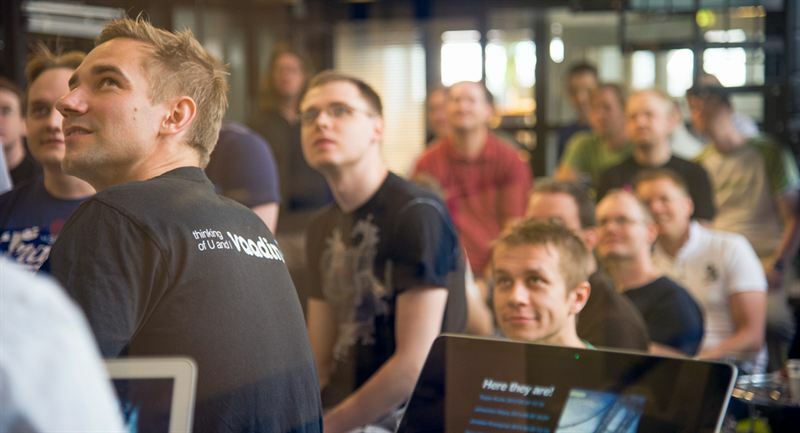 “We’ve been following growing Nordic success stories and got Vaadin on our radar early on after our portfolio companies had been using Vaadin to increase productivity among their developers” says Patrik Hedelin, partner at eEquity and previous cofounder of boo.com. “Vaadin is a market leading server side Java framework with a very strong technology offering which is now ready to be offered on a larger scale. The company has been growing 30% per annum historically under profitability. Vaadin has recently launched the sale of premium tools that has been really well received in the market where we expect the recurring revenues to grow quickly” he summarizes. Earlier investors in Vaadin include Aboa Venture Management and Finnish Industry Investment. During this round Finnish Industry Investment increases its stake in Vaadin by joining eEquity as investors. The company intends to keep on rapidly hiring more people into its Turku, Helsinki, Berlin and San Jose offices during 2016.